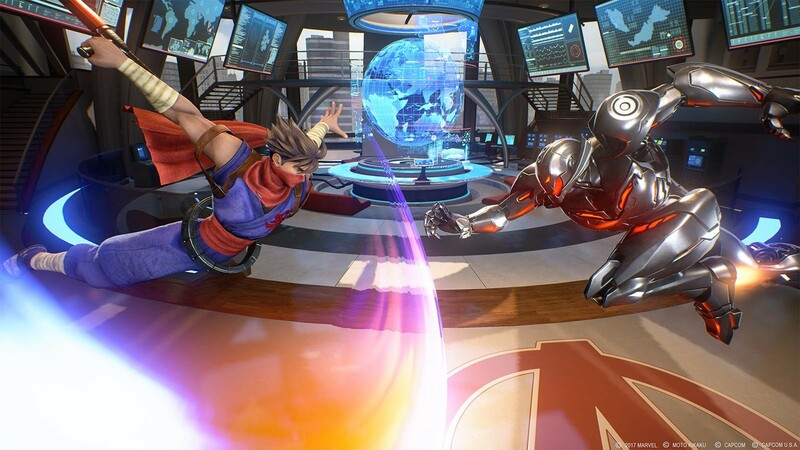 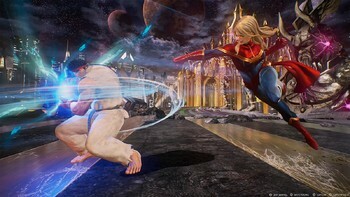 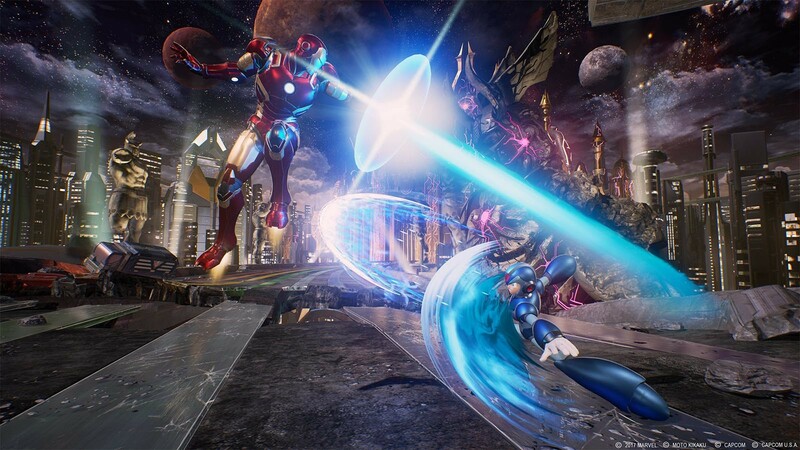 Buy Marvel vs. Capcom: Infinite - Deluxe Edition as a Steam Key. 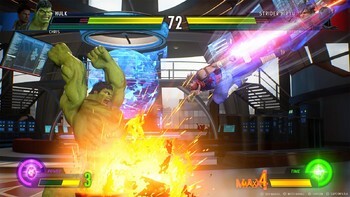 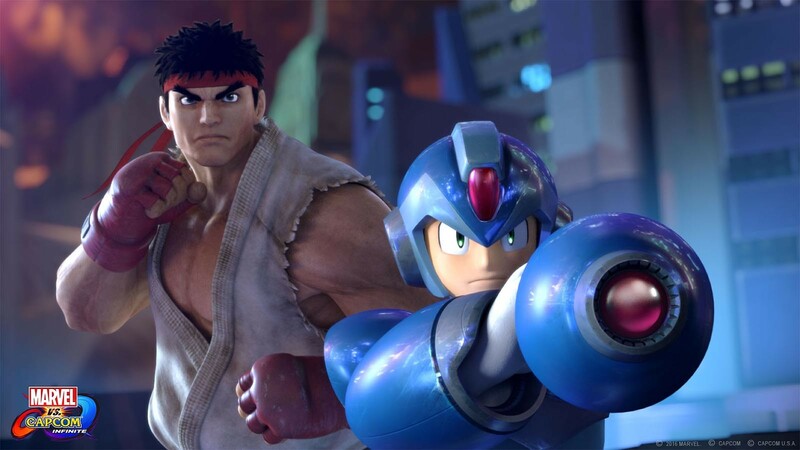 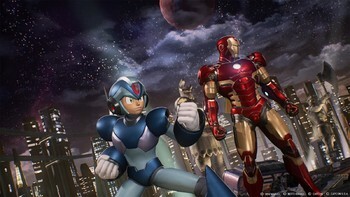 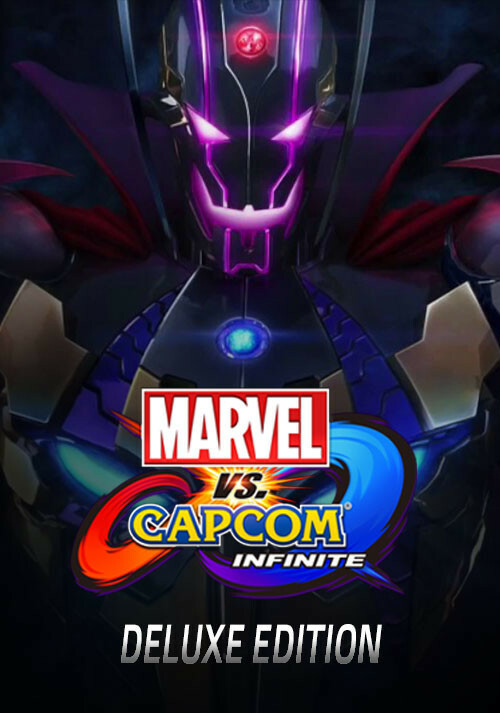 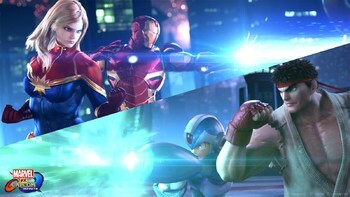 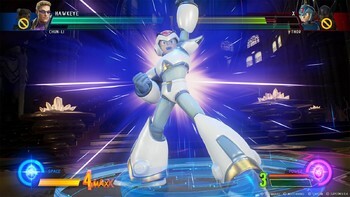 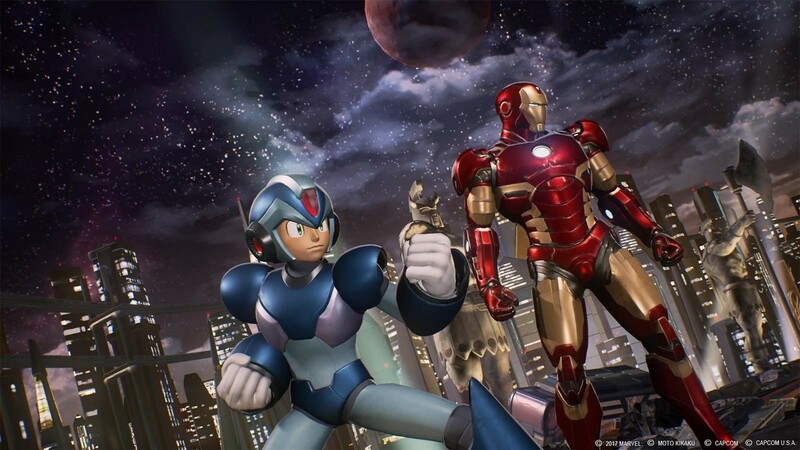 The Deluxe Edition includes the main game and a 2017 Character Pass, which contains access to six all-new additional post-launch characters including Sigma, the main antagonist from the Mega Man X series. 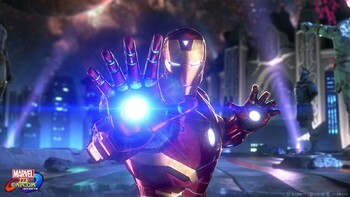 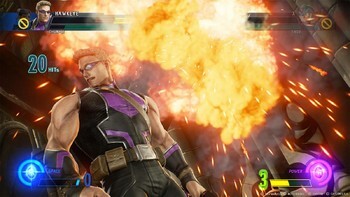 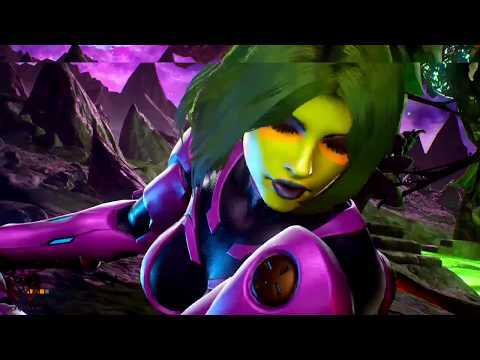 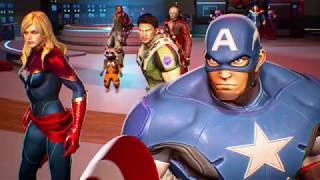 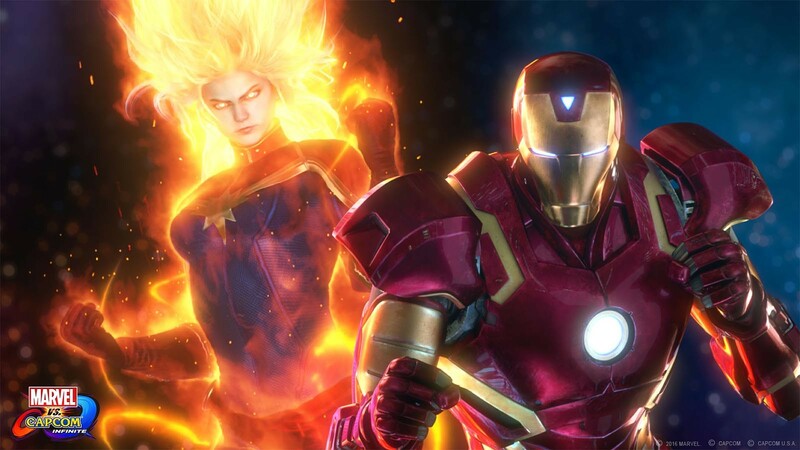 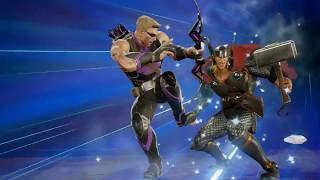 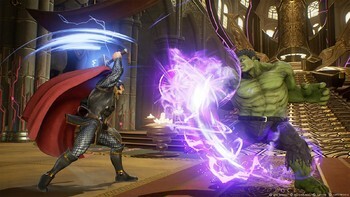 Problems with Marvel vs. Capcom: Infinite - Deluxe Edition?